A gentle formula for optimal tolerance. For sensitive skin, the calming lotion is a delicate treat. 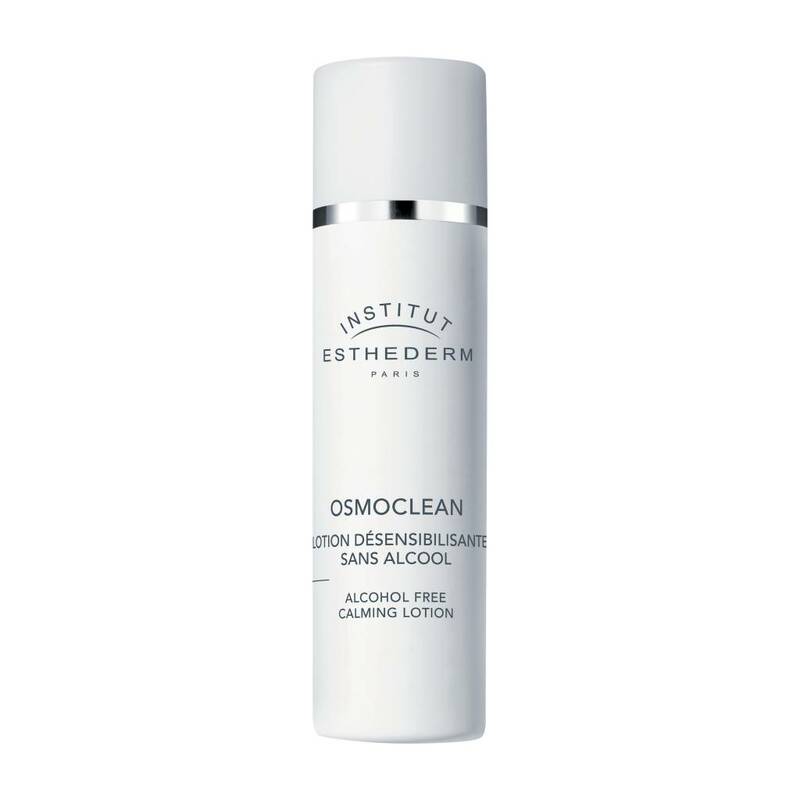 It completes makeup removal by gradually reducing skin reactivity. Skin is immediately and lastingly comfortable. Redness disappears and complexion is more uniform. Using a cotton pad, apply on the entire face and neck along with Calming Milk. Do not rinse.